Shane O'Brien is a fugitive wanted for the murder of 21-year old Josh Hanson. 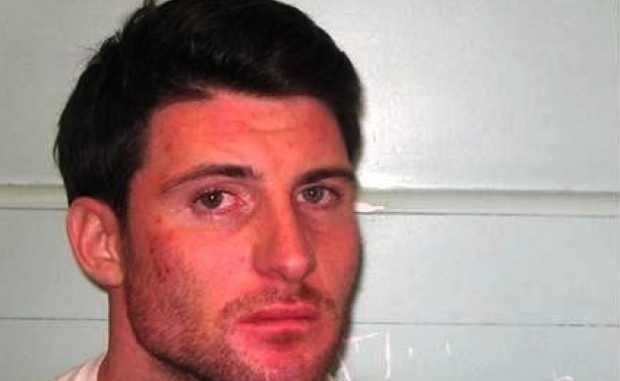 He stabbed Hanson in a bar in Eastcote, Hillington, West London in 2015. He was listed on Interpol's most wanted list with 50,000 pounds reward for information leading to his arrest and prosecution. He was arrested in March 2019 in Romania by Romanian authorities. He will be taken back to the UK for the trial. Was on Interpol's most wanted list for stabbing 21-year old Josh Hanson in Hillington, West London in 2015. Shane O'Brien was born in 1988. He belonged to White ethnicity. He was born in the United Kingdom. He holds English nationality. There is no official information about his parents, siblings, and early life. It will be updated soon. Why Did Shane O' Brien Murdered Josh Hanson? In October 2015, O'Brien was in the RE Ba in Field End Road, Eastcote, Hillington. He went there with several of his friends. Josh Hanson from Kingsbury was there too with his girlfriend. O'Brien approached Hanson, took a knife from his coat and stabbed with on to Hanson's neck. O'Brien then fled the scene. Hanson was pronounced dead at the scene. He fled the scene and fled from the UK in a private flight shortly after. He reportedly landed in Germany. A post-mortem examination on Hanson's body found the cause of his death as hemorrhage, inhalation of blood and an incised wound to the neck. Interpol listed him on their most wanted list. They offered 50,000 pounds for the information leading to his arrest and prosecution. It is believed that he has spent times in the Netherlands, Prague, and Dubai. Where was Shane O'Brien Arrested? O'Brien changed his appearance with long hair, full beard, different since the incident. In March 2019, he was arrested in Romania by Romanian authorities. Extradition process to bring him back to the UK will begin soon. O'Brien was once arrested in Prague in February 2017 for using fake Italian documents. Without the knowledge of his true crimes, he was released soon. A charity trust, Josh Hanson Trust was set up following Hanson's death. Following O'Brien's arrest, the trust wrote on Twitter, "Today on the 23rd of March 2019 and after three and a half years of waiting, today in Josh's day". 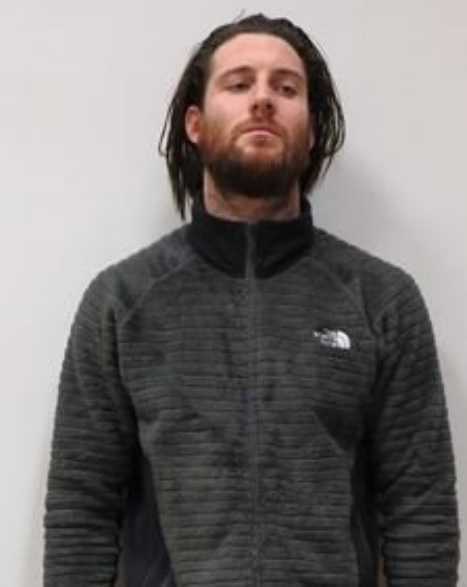 Ian Cruxton, the National Crime Agency's head of international operations stated "O'Brien has spent several years looking over his shoulder as he has been at the center of an extensive operation to track him down. I'm delighted that the pressure brought to bear by this has finally resulted in him being captured as a result of close working with the Romanian authorities". What Changes did he make in his appearance after committing a murder crime? Shane O'Brien stands at a height of 6 feet tall. He has a slim body build. He has dark brown hair. Around the time he murdered Josh Hanson, he had short hair and no beard. Almost 3 and a half years later, he was arrested with his changed appearance. He has long hair and a full beard now. He also has a tattoo of an owl holding a skull on his back.